what the heck is a "spread"? - a "spread" is what you see when you open the album flat on the table. we design our albums by "spread" instead of page because this lay-flat design allows you to focus on the full spread rather than just one page at a time. in other words, a spread is made up of two pages. how many photos per spread, then? - we like our albums with space. see the "photo selection" guide below to see how many photos you should choose! what kind of photos should i choose? - it's completely up to you! i love when the entire story of the day is told from start to finish with little details in between but i won't judge you if you want half to just be photos of you two at sunset. - yes! all of the photos you choose for your album will go through another round of retouching to ensure that they are perfect! i look out for distracting backgrounds, skin blemishes and other elements that may take away from the photo. ​ - while most of our clients love & approve our initial design proof, we understand that you may have some changes & we allow one free revision. expect a 1-2 week revision period between proofs. how does my product credit work? - if your photography collection included product credit, that amount will be deducted from the final total of your order and you will be sent the remaining balance of your order. if your order totals the exact amount of your product credit, you not receive an additional invoice. If you'd like to feature more than the allotted photos, a popular option is to split the albums into two volumes. All of the photos, two books. *WE DESIGN OUR SIGN-IN ALBUMS WITH EXTRA WHITE SPACE FOR YOUR GUESTS TO HAVE ROOM TO SIGN! once you know how many photos we'll be using, it's time to choose which ones! head over to your online photo gallery (the link that was emailed to you) and create a favorites list with the appropriate amount of photos for your album. once you choose your photos, your favorites list will be updated on my end and i'll be able to view which photos you've chosen. these photos will be retouched (minor skin blemishes, stray hairs, distracting backgrounds, etc.) and used for the proof design. our signature and sign-in albums are made of different materials and the cover options cannot be interchanged. please make sure you're viewing the options for the album type you are ordering. our sign-in & signature albums come standard with blind embossing (the last option shown below). if you would like to choose a different option, the following options are available for an additional $40. you will be able to type your cover title in the form below. 4 | SUBMIT YOUR ALBUM CHOICES! once you've selected your photos and decided on your cover options, it's time to submit all of your choices! fill out the album design submission form below to officially begin your album design process! Sign-in albums are made of different materials than signature albums. 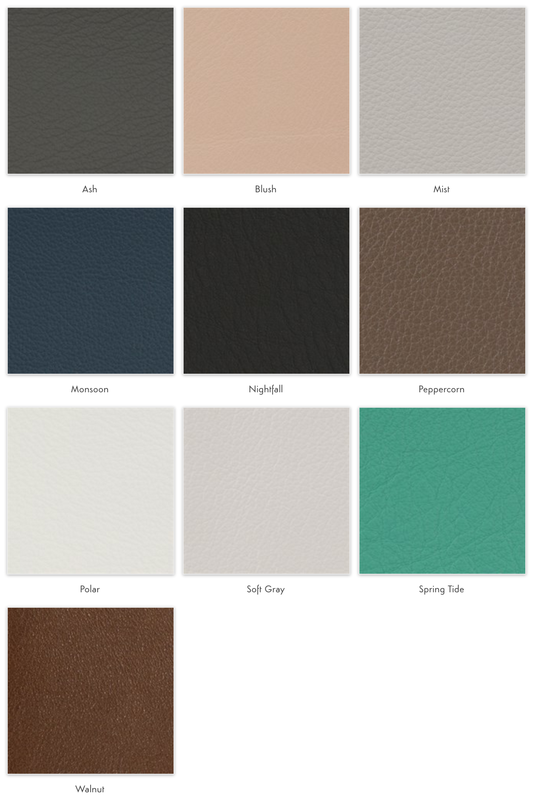 Some cover materials & colors are not available. Please refer to the "sign-in album options" above. This will be printed EXACTLY as you have typed it. Be mindful of case sensitivity, correct dates & spelling! please review all of your details & make sure everything is correct! if you're good to go, click submit and the information will be sent directly to me! if you have any other questions or comments, please leave them above or email me at jes@jesworkman.com. i can't wait until you have this album in your hands! 4. i will send you a tracking number as soon as the album ships! 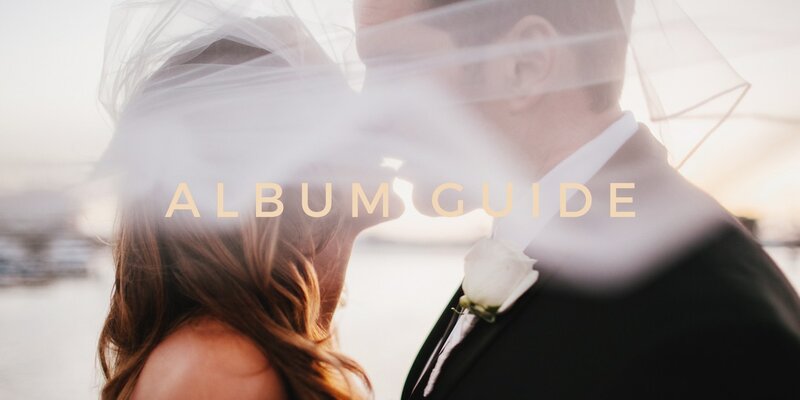 6. receive your album, pop open a bottle of wine, put on your first dance song and sit on the couch together while viewing your album for the first time. then set it out for all of your guests to fall in love with!